Also known as Duanwu Festival or Double Fifth because it always occurs on the 5th day of the 5th month of the lunisolar calendar and that makes my white folks little bit confused because every year we need to google the right time. 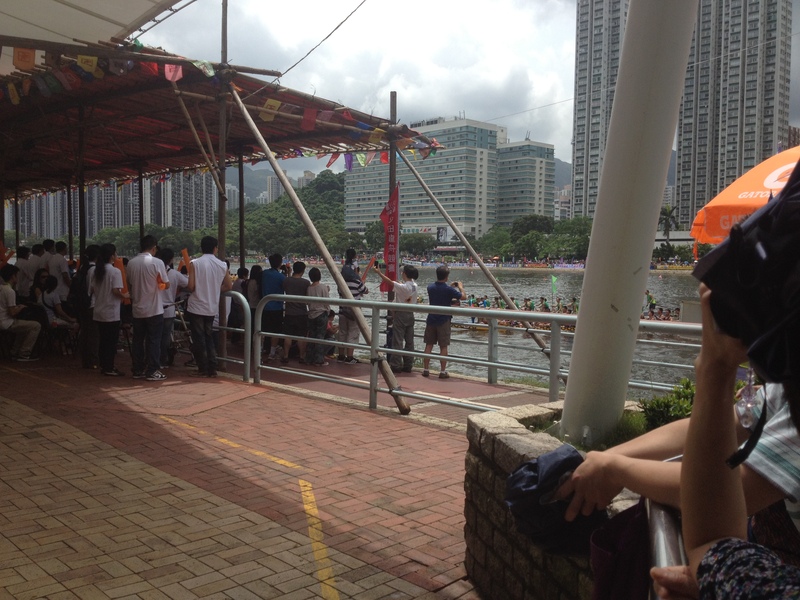 This year is happened on the 12th of June and that’s why I would like to share my Dragon Boat experience with you and also I would be glad if people who read my blog shared their experience. 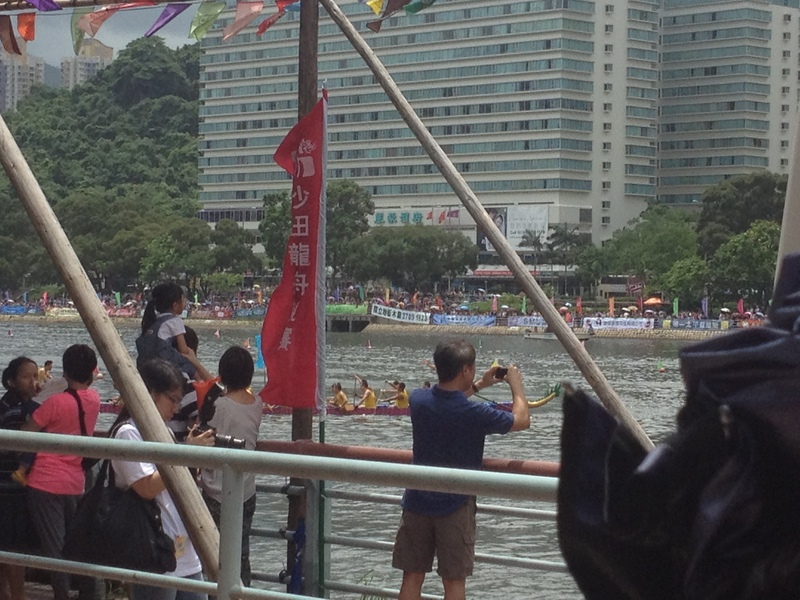 Unfortunately I could only attend to it last year, Dragon Boat races in my current living area will be either in August or September – surely I will go and I hope I can make better pictures than in Hong Kong. 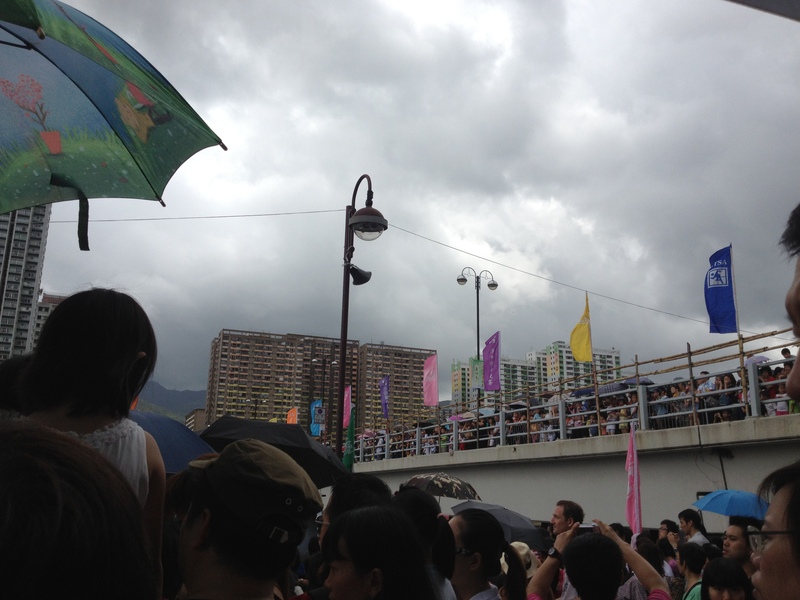 It’s of my favourite festivals in Chinese culture. There are many traditions and legends standing behind the festival – it was a way to please the God of Water so that the farmers would have good harvest or that person born during that day will be unlucky and very hard to raise for parents. The most popular story, treated as origin of Dragon Boat Festival is about 屈原 (Qu Yuan) – besides being known as Chinese first poet he used to be a Minister of Law and Ordinance for state of Chu in southern China. During the Warrior State period Qin state in the north was determined to control the state of Chu. Qin leaders gave the King of Chu a peace treaty to sign but suspicious Qu Yuan advised the king not to sign it – unfortunately, the king probably believed that the poet was trying to gain greater political power in the government and not only did he sign the treaty, but he banished Qu Yuan to Hunan province and in the end Chu state lost to Qin. The news crushed Qu Yuan so badly that on the fifth day of the fifth lunar monthhe committed suicide by grasping a large rock and throwing himself to the Miluo River. Local fisherman raced to their boats to recover his body, beating drums and splashing their paddles on the water to scare away the fish and that’s how tradition started. There’s also another ending that leads us to another tradition: sticky rice dumplings. I’m sure when white people read ‘dumplings’ all they see is that cooked balls of dough – traditional zongzi (粽子 or 糉) are made with sticky rice, filling and bamboo leaves. 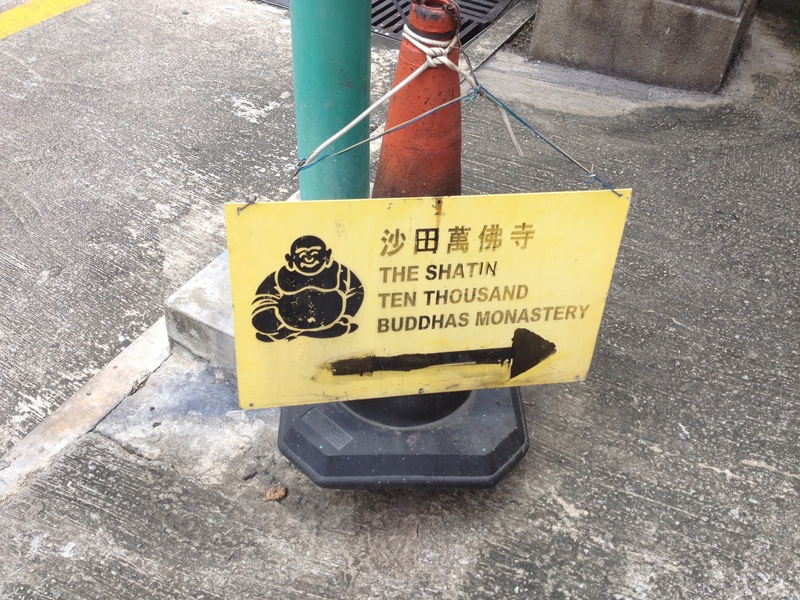 You ask what is has to do with Qu Yuan? One of the fisherman had a dream – Qu Yuan appeared in it and said that his body is eaten by fishes, so he asked fisherman to wrap rice with silk/bamboo (depends on legend) and throw it to them. 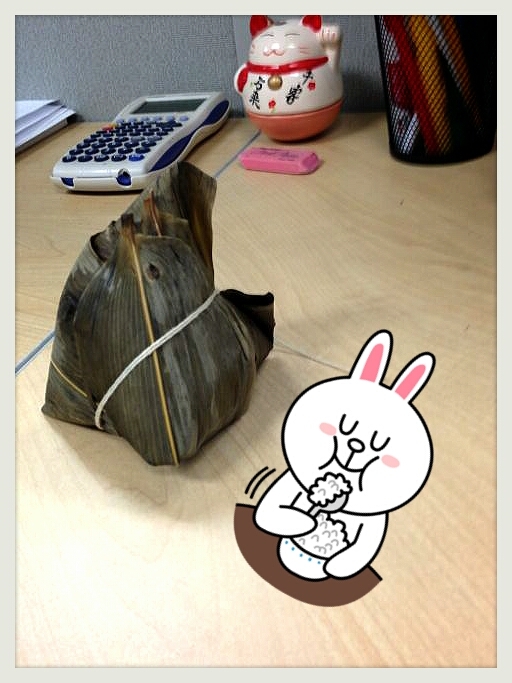 That’s why today you can make your own, delicious zongzi. If you don’t have bamboo leaves, lotus one should work as well. Even maize, banana, canna and other things might work. Add glutinous rice, mung beans and chestnuts to separate bowls. Add enough warm water to cover the ingredients in the bowls. Soak overnight. Drain the rice, mung beans and chestnuts before combining them in a large bowl. Do this after the ingredients have soaked overnight. Add the salt and five-spice and stir to coat. Soften mushrooms by pouring warm water over them. Cover and let stand approximately 20 minutes. Drain. Discard the mushroom stems and thinly slice the mushroom caps. Add bamboo leaves to a large pot. Pour in enough water to cover. Bring the water to a boil and let the leaves cool. Pat bamboo leaves dry before using to make the “tamales”. Place 2 bamboo leaves, slightly overlapping, on a clean work surface. Add about 1/3 cup of the rice mixture in the center. Top each mound of rice with a slice of pork and 3 to 4 slices of mushrooms. Cover with about 2 tablespoons of rice and the mung bean mixture. Fold the leaves over the “tamale” filling to enclose the filling completely. Use kitchen twine or string to secure the “tamale”. Place tamales in a large pot, pour in enough water to cover them, and bring to a boil. Lower the heat and cook until the tamales are tender, about 4 to 5 hours. Add more water, as needed, to keep the “tamales” covered with simmering water. Cook until the tamale filling feels tender when you squeeze it gently, 4 to 5 hours. Drain the water from the “tamales” and serve warm. Recipe comes from http://www.wikihow.com/Make-Zongzi-(Chinese-Tamales) – when I find my own way to make them I will show you but from many recipes I think that it’s the easiest for people who start their adventure with Chinese cooking. hanging mugwort leaves and calamus – is said that the stem and the leaves of these plants discharge a special aroma which can dispel the mosquitoes, flies and purify the air so in the end it’s also about keeping people healthy. Comparing to the other two this one is quite popular. If you plan to see the race go early morning – races usually starts around 8-10, and if you come half hour before it begins you would be lucky to see anything. As you can see from photos I added it’s not a very good idea, I was lucky that I could find a spot to stay. Many people comes to see the race, it’s really amazing so if you want to have a good place, make beautiful photos go in the early morning. Get some food with yourself – as I said there will be many, many, MANY people and soon it will be lunch time so most of the places will be occupied. Me and my husband went to a dim sum place and they asked us to wait with number 200 something, it wouldn’t be so bad if the number they asked to come wasn’t 30something. Disappointed we went to McDonald’s – even they didn’t have a place to sit. It’s just better to wait for lunch time to end so just remember to grab some sandwich or energy bar with yourself. Also don’t forget water and some sunblock – June is horrible, so hot that you need it. 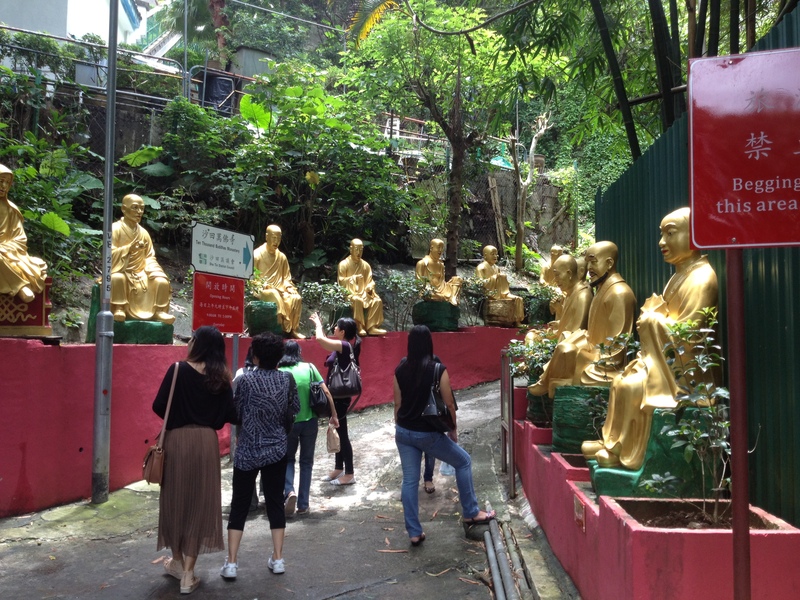 Once you go out to see things pick the race close to other tourist attractions – my husband picked the one close to 萬佛寺 – Ten Thousand Buddhas Monastery. While all the local people are eating lunch you can use that free time and enjoy the moment of silence. 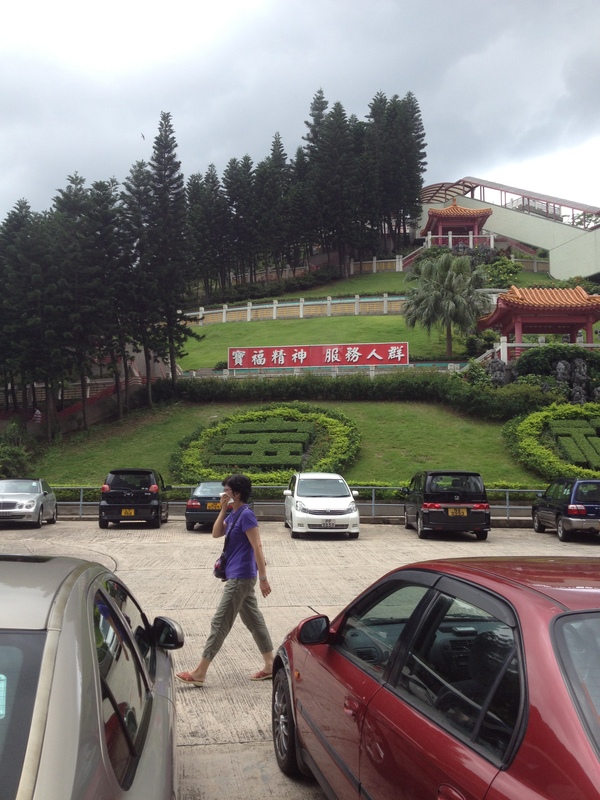 I like mid-autumn festival more, because the weather will be cooler also I like eat mooncake!